What happens when, on a perfectly ordinary evening, all the things you believed in and took for granted are turned upside down? When her husband of more than 20 years is away on one of his business trips, Darcy Anderson looks for batteries in the garage. Her toe knocks up against a box under a worktable and she discovers the stranger inside her husband. It’s a horrifying discovery, rendered with bristling intensity, and it definitively ends a good marriage. 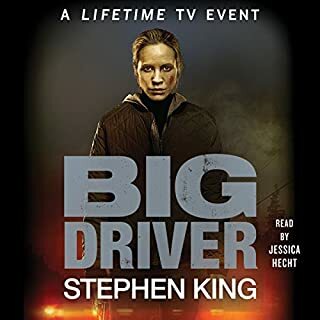 Richard Matheson's Duel, an unforgettable tale about a driver menaced by a semi truck, was the source for Stephen Spielberg's acclaimed first film of the same name. Throttle, by Stephen King and Joe Hill, is a duel of a different kind, pitting a faceless trucker against a tribe of motorcycle outlaws, in the simmering Nevada desert. 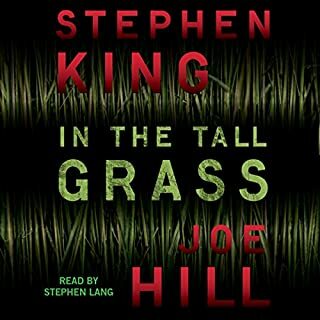 This collection of short stories from the master of modern fiction is available only as an audiobook. In Blood and Smoke, Stephen King takes us inside a world of yearning and paranoia, isolation and addiction. It is the world of the smoker. In this audio-only collection, the now politically incorrect habit plays a key role in the fates of three different men. In the emotional aftermath of her baby's death, Em starts running. 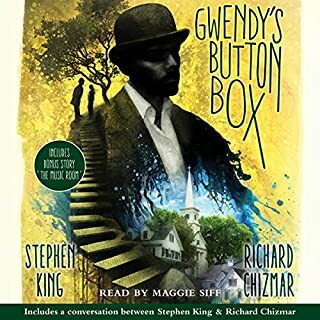 Soon she runs from her husband, to the airport, down to the Florida Gulf, and out to Vermillion Key, where her father has offered the use of a shack he has kept there for years. This is doing her all kinds of good, until one day she makes the mistake of looking into the driveway of a man named Pickering. Pickering also enjoys the privacy of Vermillion Key, but the young women he brings there suffer the consequences. Will Em be next? On the Edge of the IPOD. LT has a theory about pets, particularly his Siamese cat. It had been their cat, not just his cat, but that was until he came home one day to find a note on the fridge from his wife saying she had left him. 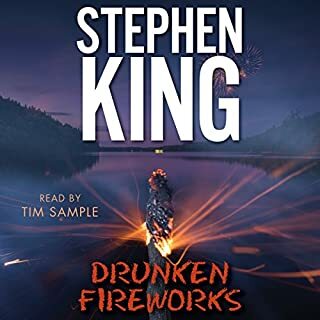 Recorded live at the Royal Festival Hall in London, this story demonstrates yet again that no one can tell a tale like Stephen King. 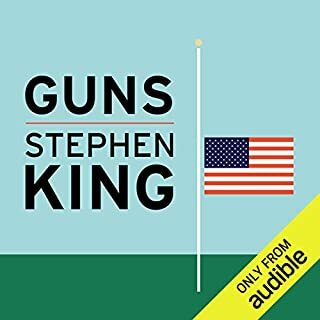 Available only in audio! The writing team that delivered the best-selling Faithful takes the readers to the ballpark again, and to a world beyond. A Face in the Crowd is a beautifully written story about grief, loneliness, and revenge. Would you listen to A Face in the Crowd again? Why? I kind of guessed what the plot was early on, but it didn't spoil the story for me and I enjoyed it immensely. 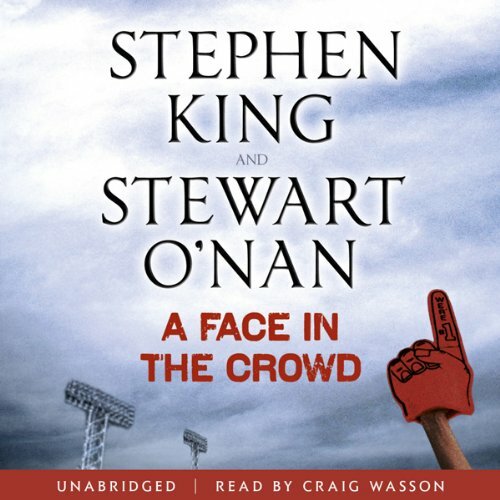 Excellent short story from Stephen King & Stewart O`Nan (following on from their 2004 non-fiction novel 'Faithful') that features widower Dean Elvers who spends his nights watching Baseball on his large screen TV only to see the faces on people he has known (and are now no longer alive) amongst the spectators in the stadium. 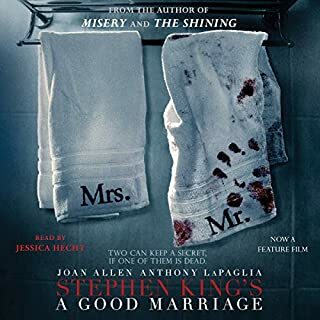 This really is a treat for SK fans because although the story has a serious side it is interlaced with a fair amount of whit & humour. but but but loses a star for being alone and therefore I'm not getting much listening time for my credit. I think this is so cheeky and I only got it because I was desperate for some new King. Loved the character development, it gave the plot the right twist and tone. A small morsel to keep me in this cooperative stories King is doing often now.